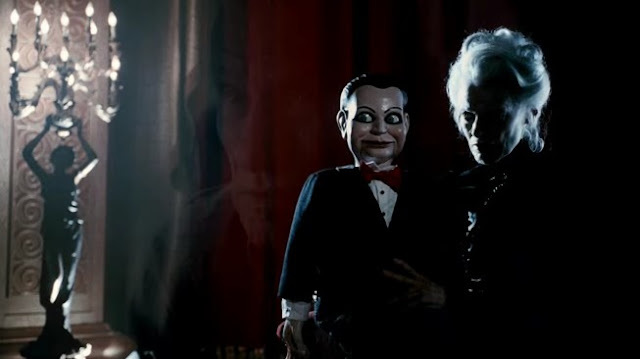 Home / movies / video / zombievictim / 31 Days of Halloween - Day 11 "Dead Silence"
31 Days of Halloween - Day 11 "Dead Silence"
This is one of few films that, to this day, I still find terrifying. Sure, I understand how silly it can be, and the unrated version ruins most of the scares, but sticking with the R-Rated film, I can't help but love it. Mary Shaw is a legitimately terrifying villain and she's treated with respect throughout the duration. What do I mean by this? They never show too much of her and allow her to be a mysterious presence. I really love James Wan's visual style. While there may be one too many shots "going into someone's eyeball" the rest of the film makes up for it. I'm really glad that he's seemingly got his choice in projects after directing Furious 7 to a billion dollars. 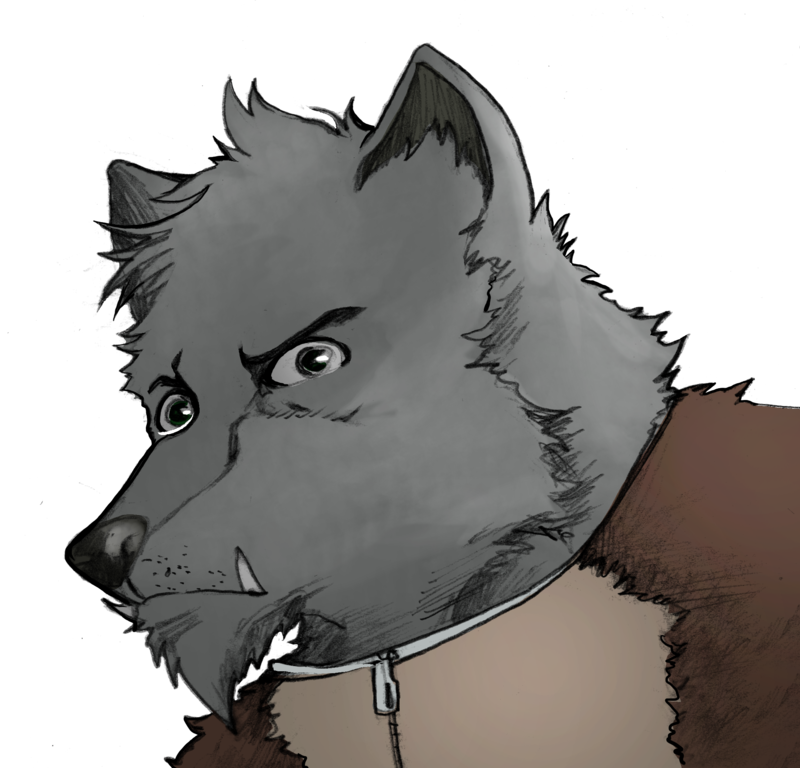 I'm sure that the world of horror is really going to open up.